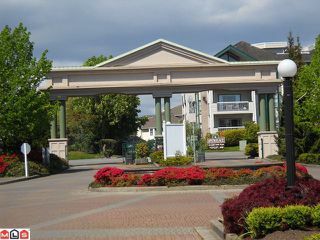 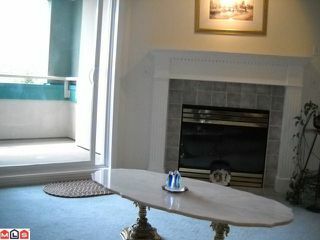 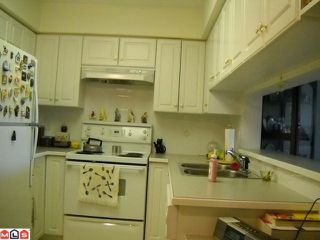 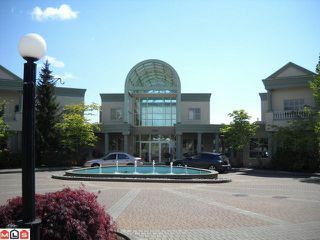 Very nice one bedroom and den unit in restored complex that offers delux facilities where award winning features abound. 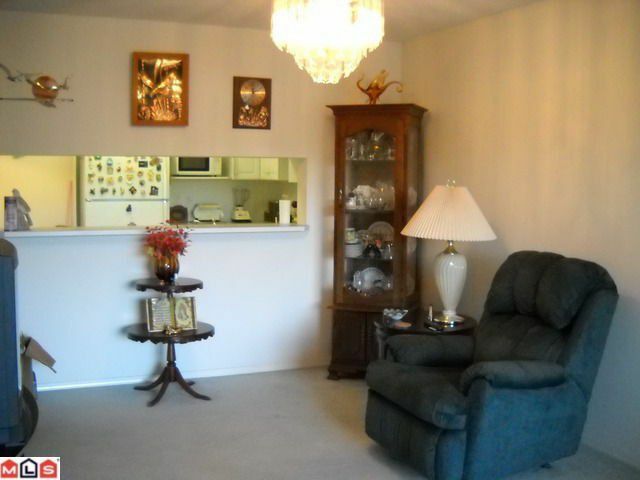 Radiant heat, gas f/p, spacious floor plan and quiet neighbors. 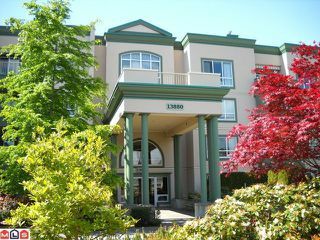 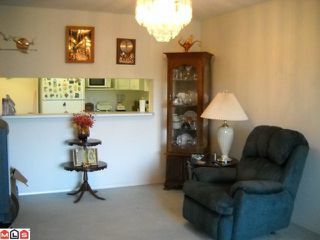 Adult oriented, plus 19 yrs complex with luxury landscaping, fountains, flowers and bushes galore. 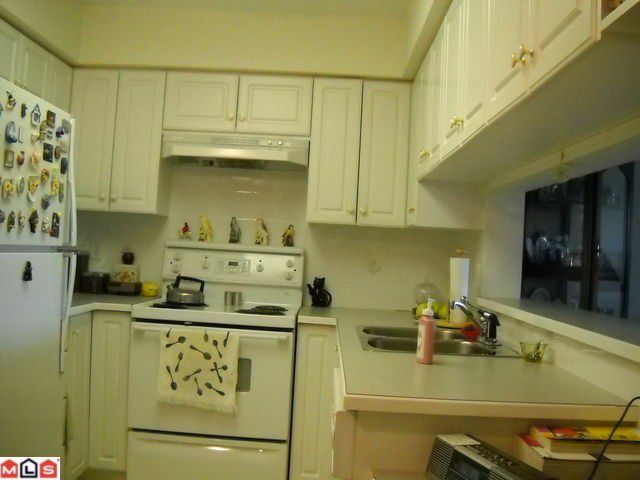 If you are on the picky, picky, picky side you'll love this unit and complex.